We have a Best Price Guarantee when it comes to our products and services. We’ll beat or match any competitor! 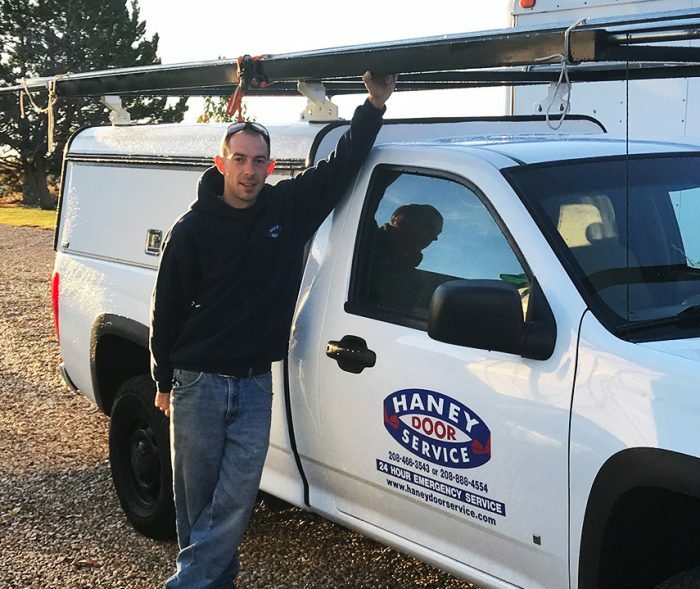 Haney Door Service is a family-owned and -operated garage door company that has served the Treasure Valley community for over 30 years. We pride ourselves on being honest, reliable and hardworking, bringing our customers the very best in parts and service. 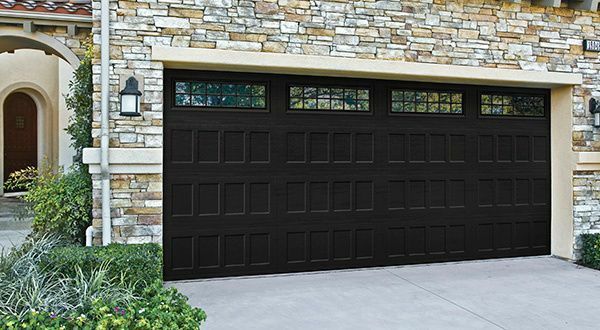 Contact us today for 24-hour service or a free estimate on repairs for your garage door. 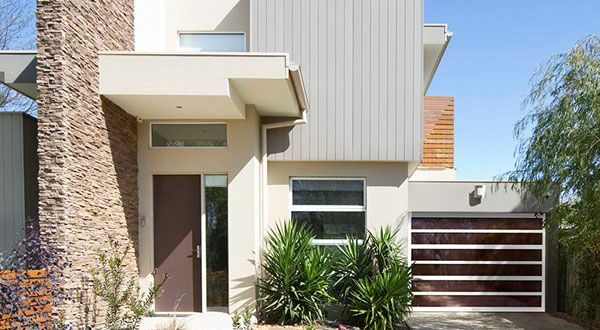 Our family-owned and -operated company prides itself on being honest and hardworking, while keeping costs low for our customers. 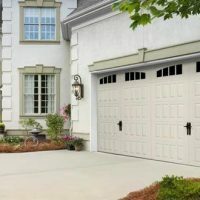 One of the biggest conveniences of being a homeowner is being able to come home and park your car safely in the garage. When you hit the opener and nothing happens, however, your convenience immediately becomes a frustration. 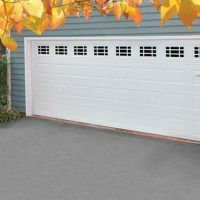 Instead of parking outside and trying fruitlessly to open your door manually, give Haney Door Service a call for garage door service in Nampa, ID. 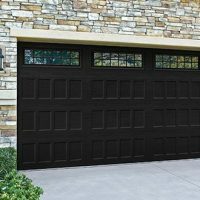 We’ll restore the push-button functionality of your garage door and make sure whatever problems are ailing it are resolved quickly and completely. Our aim is to keep your door working properly, so it’s never an inconvenience! 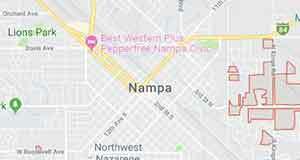 When it comes to garage door repair in Nampa, ID, there’s nothing we can’t do. 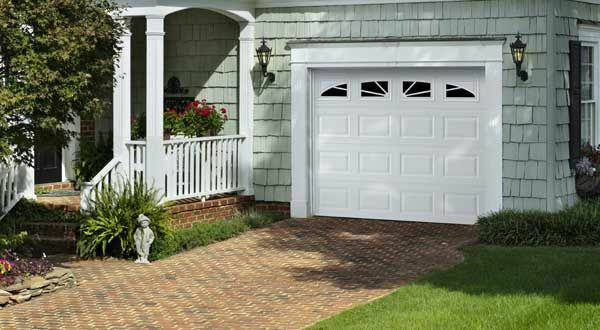 Our techs have the ability to service all major parts and systems, including your counterbalance system and garage door opener. We also stock and carry a wide range of parts and accessories, to make sure the solutions we’re providing are the right ones. 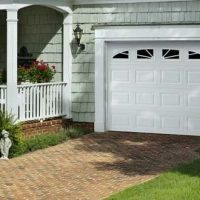 Or, if you’re looking to purchase a new garage door from a reputable manufacturer, we can help. 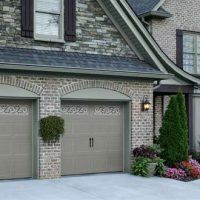 Our knowledge of garage doors runs deep and we believe in delivering superior customer satisfaction. 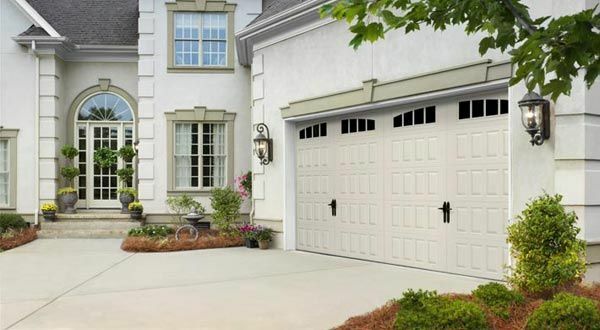 Let us put our expertise to work for you the next time you have garage door needs! 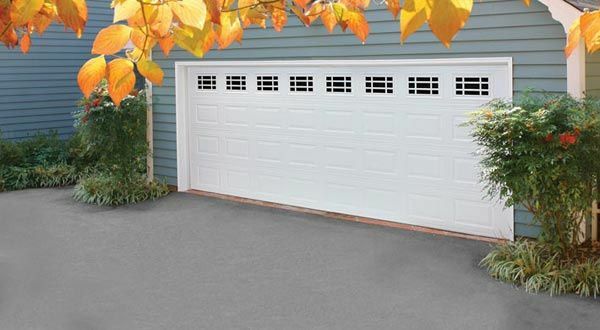 All of our workmanship is backed by an industry-best warranty. We stand by the work we do and will always fix it if it’s not done right the first time. 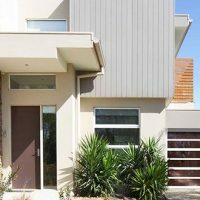 Our team has more than 30 years of professional experience. We’re even part of the International Door Association. (IDA)! We work with only proven products and brands, including Northwest, Liftmaster, Amarr, Genie, Lifestyle Screens and Martin, among others. 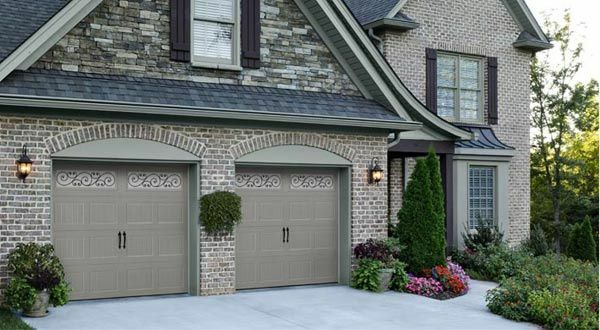 Let our team provide you with OEM garage door parts and proven expert service today. Contact us and we promise you won’t have to look anywhere else for great service and great prices.